It's that time of year again, tax season. 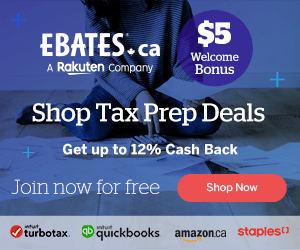 Our friends at Ebates.ca are offering up to 12% cash back on the purchase of tax prep deals and essentials! They have deals and bonuses from TurboTax and Intuit Quickbooks. Plus, you can save on office supplies you may need to help you prep during tax season. 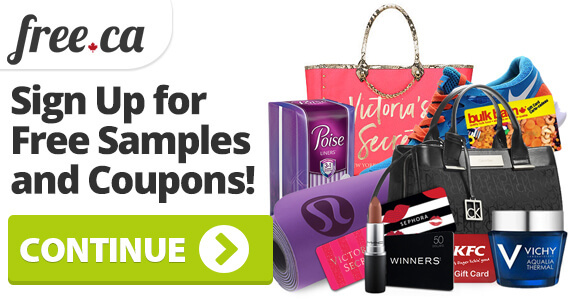 Shop and get cash back from Amazon, Staples, and more! 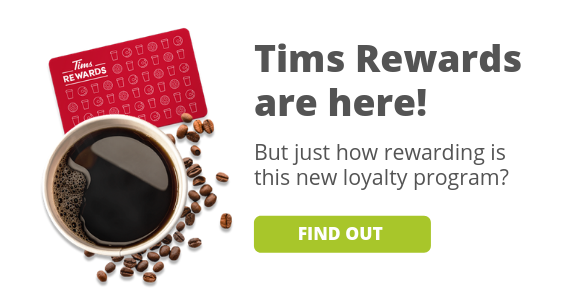 What could make this promotion even better? If it's your first time shopping with Ebates they'll give you a $5 bonus to start shopping. If you like this offer, don't forget to check out our post on free tax software.